when you're looking for a home, not just a house. 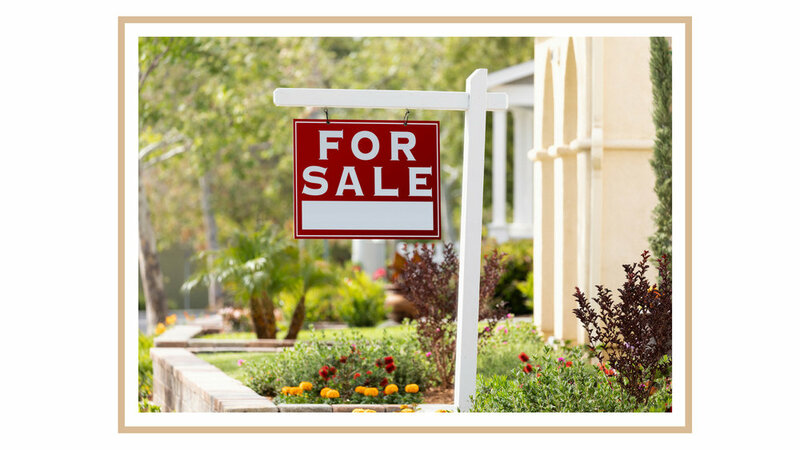 as an experienced realtor®, marissa stauffer helps Buyers and Sellers with all their Real Estate needs, Providing a true full service Real Estate Experience tailored just for you. Marissa Stauffer knows all that the surrounding community has to offer. Helping you find the perfect fit for your family. 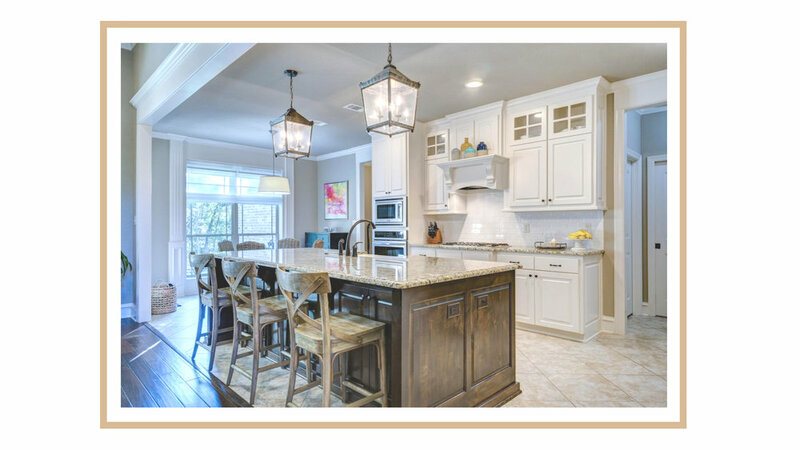 Discover the kitchen of your dreams…and make it your own. Comfort and style…you define it…Marissa will find it. MARISSA'S UNIQUE GIFT IS TRANSFORMING YOUR VISION OF A HOME INTO YOUR REALITY. My passion for homes began at an early age and I clearly remember sitting in elementary school drawing huge homes in the style of “Beverly Hills, 90210”. Most even had a circular driveway with a fountain in the middle...I dreamed big! Now I am lucky enough to show and sell gorgeous homes as a career choice. My family is my biggest accomplishment in life, by far, and they are also my biggest support system! As a mom, I recognize a need to be efficient and patient in the real estate process which begins with listening. A true and lasting Realtor®/Client relationship can only happen with trust. Want it designed your way? Marissa Stauffer knows new home construction. Considering, just want more information.